May 07. The volume of dividends paid to companies whose shares are traded on the Moscow exchange is growing annually by an average of 11%. How will the shares ensure a high dividend yield this year? In April 2018, the geopolitical situation began to have a strong impact on the Russian stock market. It is obvious that this trend will continue in a number of industries, which may affect the willingness of companies to pay dividends. Meanwhile, at the beginning of April dividend yield on the Moscow exchange was estimated at 4.9%. For this indicator, the Russian stock market is leading among the stock indices of both developed and developing countries. Since 2014, the dividend yield on shares of Russian companies has been stable at 4%, while the Moscow exchange index has grown by almost 60% over the same period. This is due to the fact that dividend payments are growing steadily, which is a consequence of the growth in profits of domestic companies and the share of it directed at the payment of dividends to shareholders. In 2014, the amount of dividends paid by domestic companies to shareholders increased by 1.5 times and by the end of 2017 can be fixed at the level of 1.5 trillion While in 2012 – 2013 on the payment of dividends to about 22 – 26% of net profit in 2015 – 2017 – 33 – 34%. There are several main reasons for the growth of dividend payments. First, the outpacing growth rates of profits of domestic companies compared to capital expenditures, as well as the requirement of the Ministry of Finance to state corporations to pay dividends in the amount of 50% of net profit, which was first launched in 2015. 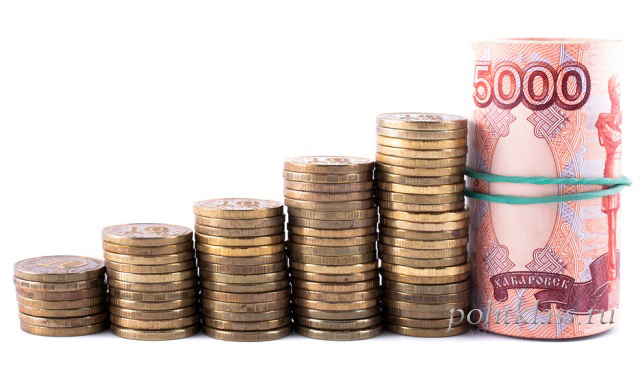 In the period from 2013 to 2016, the Russian economy experienced a period of investment pause, while the profit of companies in this period increased. The slowdown in investments formed the organizations free cash directed to the payment of dividends to shareholders. This trend was particularly pronounced in the steel industry. So, at the end of 2014, MMK, Severstal and NLMK total paid to shareholders to 80.1 billion rubles, and by the end of 2017 the amount of dividends these companies may reach 207 billion rubles. As for the requirement of the Ministry of Finance to send 50% of net profit to pay dividends, the majority of state corporations comply with it. Due to large-scale investment plans, this requirement is not fulfilled only by rosseti and Gazprom. However, on the part of corporations, the rise of dividend payments. 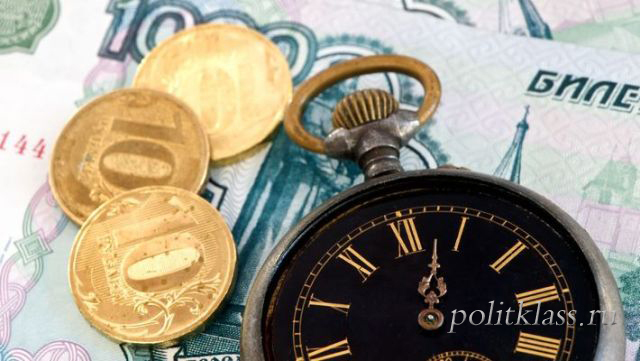 In 2017, according to forecasts, the state-owned company, which are issuers of the Moscow exchange, can pay 415.8 billion rubles in dividends, which is 1.5 times more than in 2014. For 2017 some of the companies included in the index of the Moscow exchange, has paid its shareholders about 508 billion rubles. mainly it of the company paying the dividends more than 1 time per year. According to expert estimates, for 2017, the total dividend payments will amount to about 1,498 trillion rubles, which is 7.6% more than in 2016. Thus, the dynamics of growth will be the weakest in the last 5 years, which is associated with an overall slowdown in the growth rate of companies ' profits, as well as the refusal of a number of companies to pay dividends for 2017. If we analyze dividend payments by economic sector, traditionally oil and gas companies will be in the first place: they pay about 70% of the total amount of dividend payments. However, the financial sector is expected to grow significantly in terms of payments for 2017. In particular, large payments are expected from the savings Bank, which by the end of 2017 have increased profit before 748,7 bn (which was 38.2% higher than the previous year). If the share of profit allocated to dividend payments is maintained at 25%, a similar increase in dividend payments can be expected. If Sberbank, which plans to shift to 50% payments from profit, directs 35% or more for these purposes, then the increase in the dividend payments of Sberbank will be more significant. Sberbank will overtake Gazprom in terms of payments and take the first place among Moscow exchange issuers. Thanks to Sberbank, the financial sector will become a leader in the dynamics of dividend growth. The consumer sector of the economy is also planning to increase dividend payments. So, for the first time in the history of X5 Retail Group plans to pay part of the profit to the shareholders (namely 21.6 billion rubles, which is 69% of the net profit). In turn, the "Magnet" has decided to refuse payment of dividends by year-end 2017. Payments are also expected to increase by about 13.9% in the oil and gas sector. Gazprom plans to keep the volume of payments at the level of 2016. At the same time, a significant increase in dividend payments from Rosneft is expected. According to the results of the first half of 2017, Rosneft sent 50% of net profit to shareholders for payments, if the same percentage is sent for final dividend payments, then under IFRS, if the same ratio is applied, then compared to 2016, the volume will increase by 75%. The metallurgical sector of the economy may increase by 11.5%. The main disappointment will be the "ALROSA", the profits of which fell by 41%, which will lead to reduction of payments by the company to RUB 27.2 billion for the Rest of the sector will show good growth of dividend compared to 2016. Payments are expected to decrease by 5.1% in the electricity sector. This is due to the reduction of payments "RusGidro" from-for decrease in net income of the company (to 22.5 billion rubles – by 43.5%). However, if the company decides to use the adjusted figure (62.7 billion rubles) for the calculation, the payments can be maintained at the level of 2016. 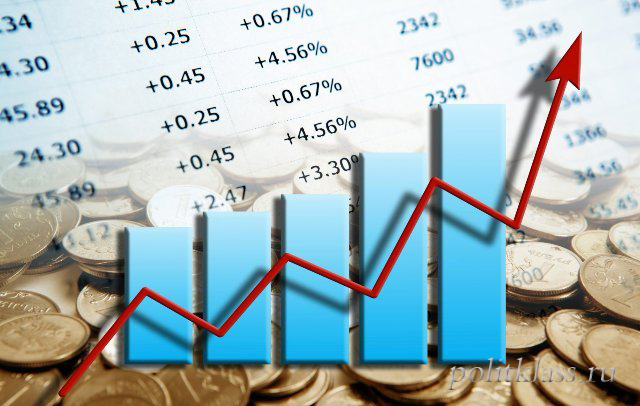 The main mystery of this sector of the economy – dividends "Rosseti", as the basis for their calculation is always unpredictable. There is a possibility that dividends will be extremely low at the end of 2017. A strong drop in payments is expected in the telecommunications and transport sectors – by 36.4 and 53%, respectively. For the telecommunications industry, the reason lies in the refusal to pay dividends by MegaFon. In the transport sector, the decline in payments is due to the fall in Aeroflot's net profit and uncertainty over the amount to be spent on dividend payments by NCSP. The most profitable in terms of dividend payments are the shares of the metallurgical, telecommunication and oil and gas sectors. These shares will provide investors with a yield of 6-8%, which is higher than the average value of the Moscow exchange index. The highest dividend yield can be obtained on shares of Sistema and MTS. This is due to the fact that Sistema has a fixed amount of dividends (at least RUB 1.19 per share) and MTS (RUB 25 – 26 per share). Therefore, these companies have every chance to become the most generous to shareholders. High yield can provide a common shares of "Aeroflot" and JSC FGC UES and PJSC "Sberbank of Russia". Important! 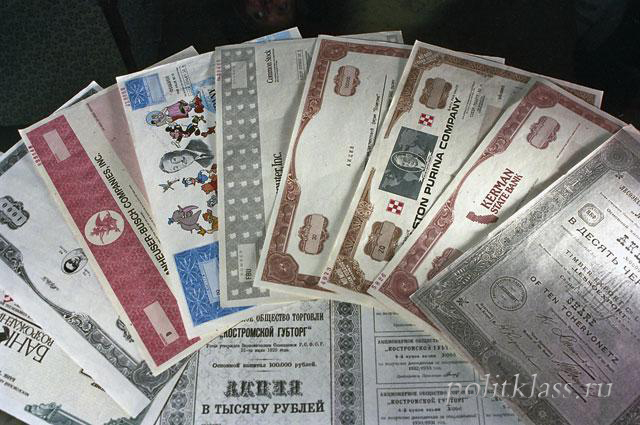 Many Russian investors, mostly individuals, do not receive dividends because of their low financial literacy. In anticipation of dividend payments by the end of 2017, we would like to recommend shareholders planning to receive dividend payments to inform the Registrar of their current Bank details.